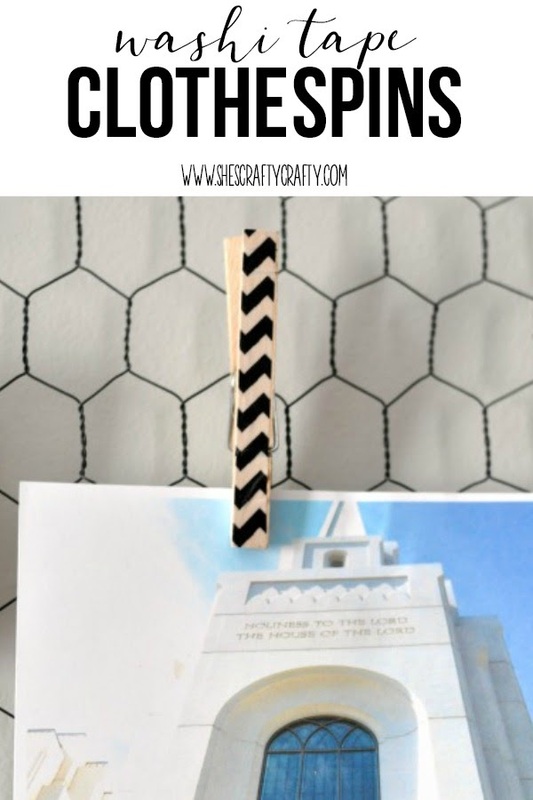 I love clothespins and use them all over my house. in my craft room and on my message board in my kitchen. Well, all of those clothespins were plain. 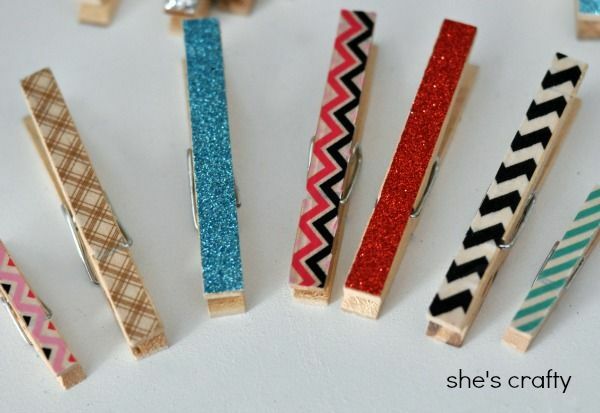 So I took those naked clothespins and dressed them up. clothespins that I got at my craft store. also purchased at my local craft store. and cut the excess off with an exacto knife. 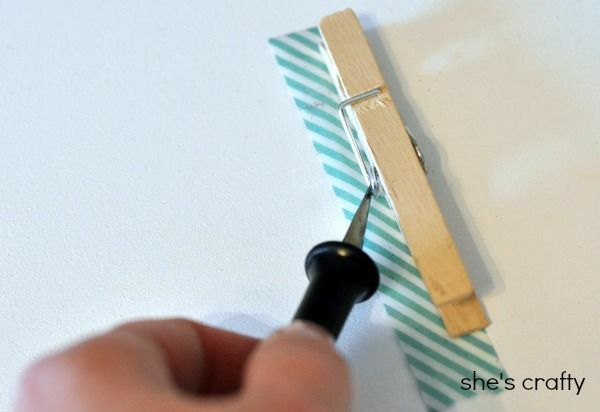 Super easy and super cute!! 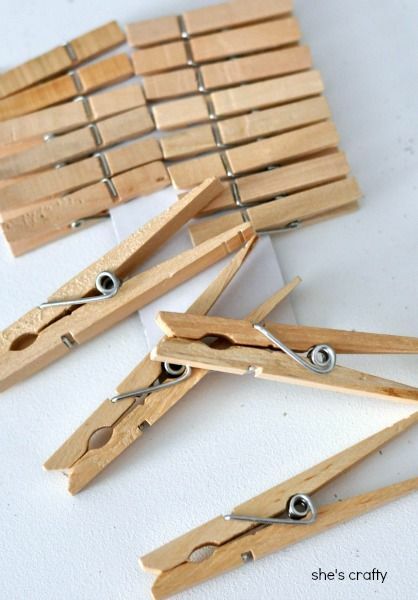 you can make a variety of clothespins. This looks so simple but it made a big difference. Love it! Fun idea! 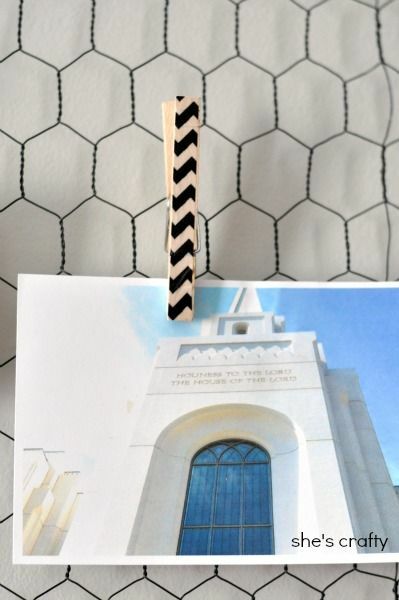 Inexpensive way to make a fun clip...cuter and much cheaper than other store bought clips. 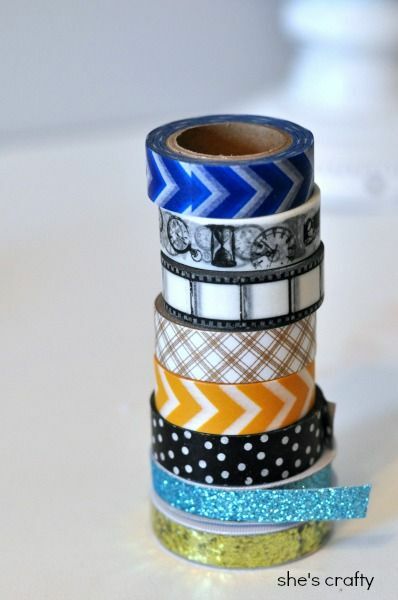 I need to buy washi tape! Such a cute idea. 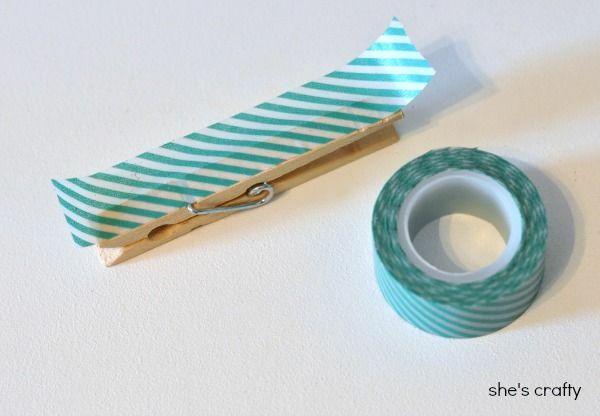 Don't you just LOVE wash tape? Creative craft! I love this idea!! I had no idea you were so crafty. Your mom gave me your card when I saw her last wknd. @ Jon & Alisha's. I'm so glad she did, I will check back often. Hope all is well with you and your cute lil family.